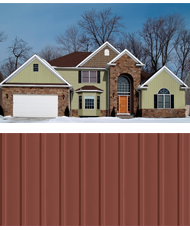 Are you looking for a siding company in North NJ? 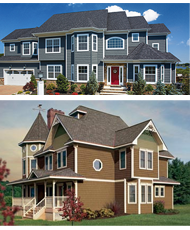 North American Pfister is a fully licensed and insured siding company in North NJ providing professional siding installation services for more than 40 years. 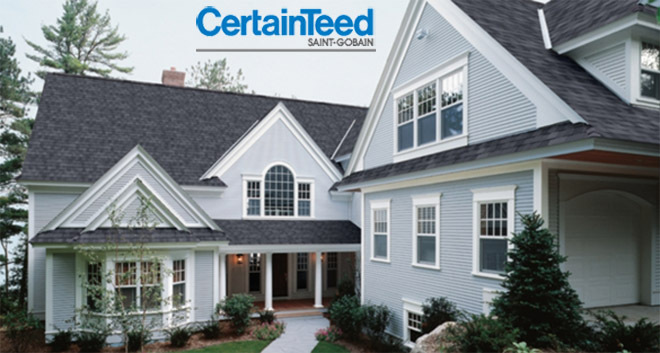 Our certified siding contractors have the skills and knowledge to work on homes with various shapes, designs and structures, makes us a great choice when you look for a siding installation company that you can trust. 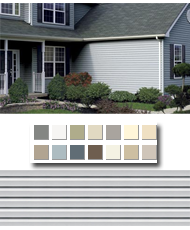 For more information about new siding installation in North NJ or to get a free siding estimate Call North American Pfister today at (201) 794-1422.